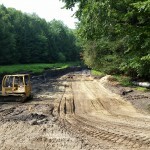 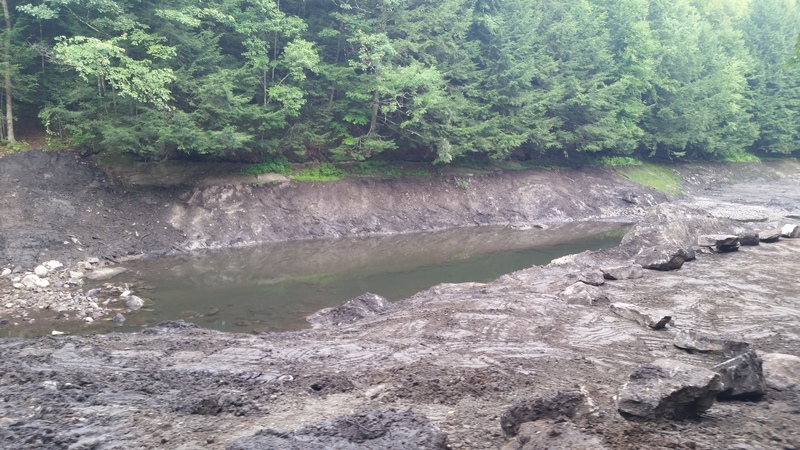 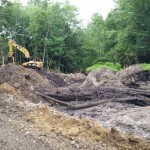 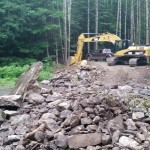 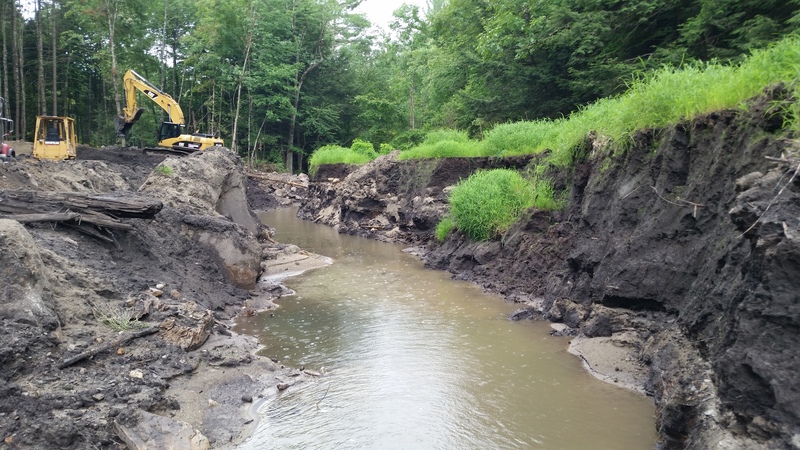 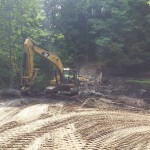 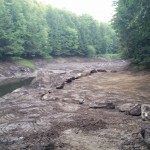 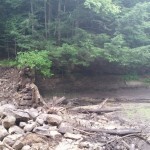 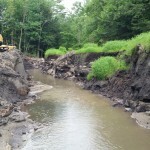 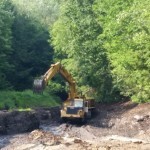 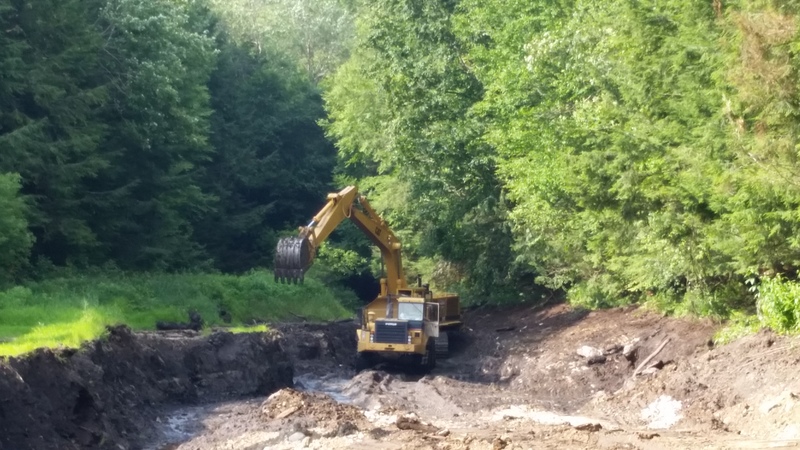 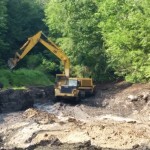 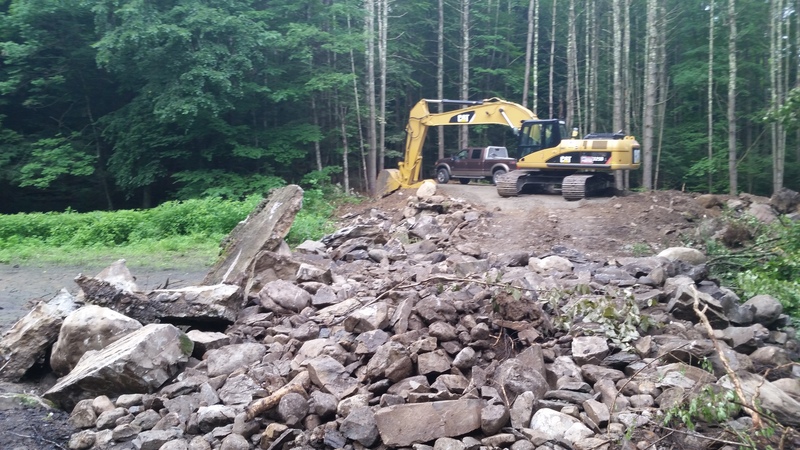 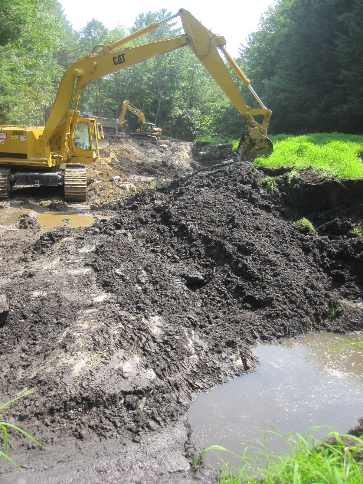 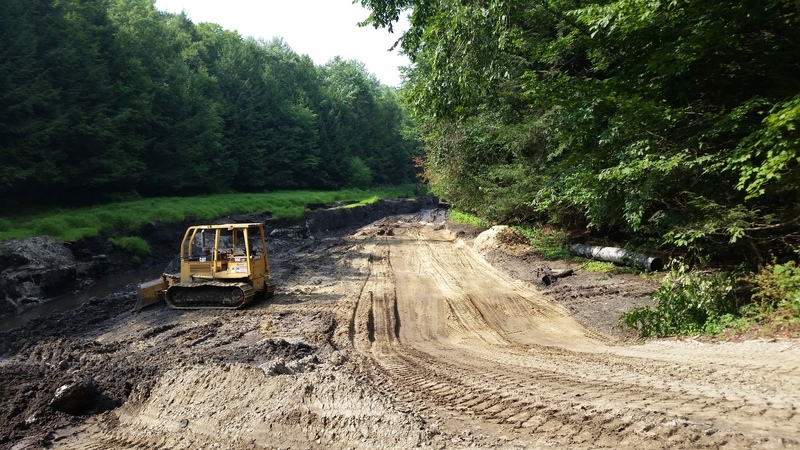 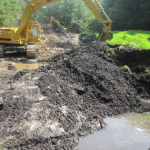 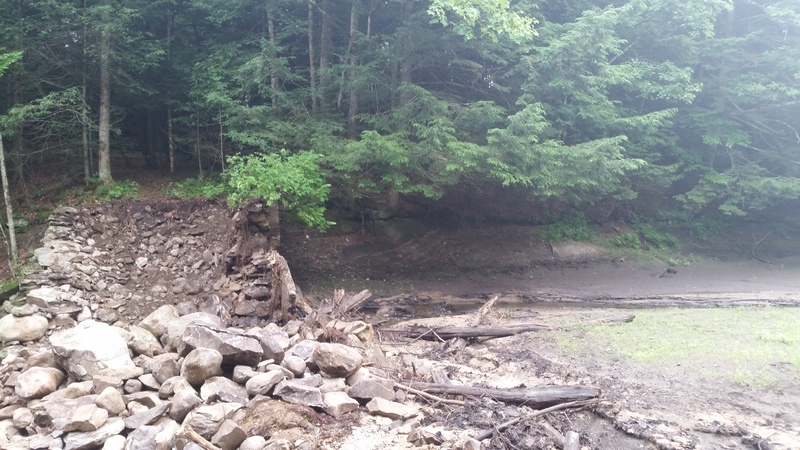 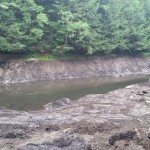 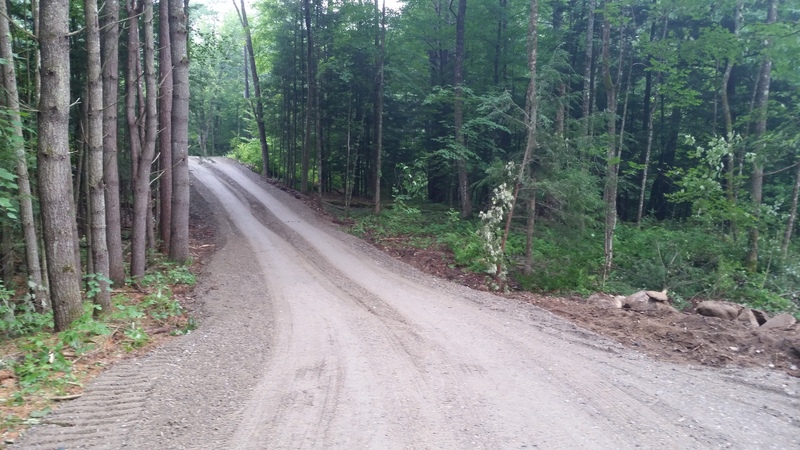 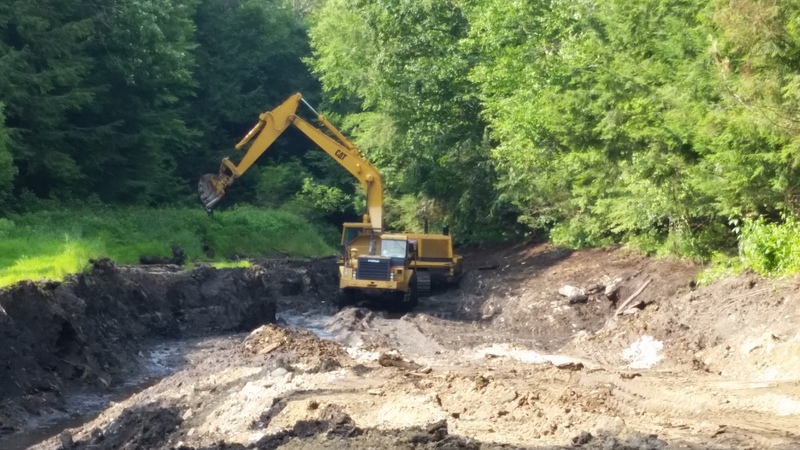 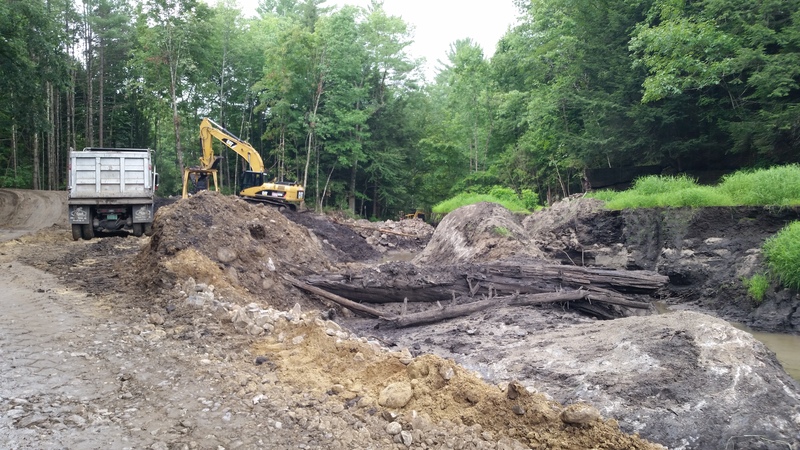 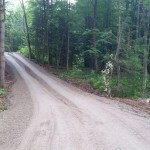 Kendrick Pond Dam Removal « Markowski Excavating Inc.
Markowski Excavating worked with the federal government and Vermont Watershed’s Division to remove the former Kendrick Dam in Pittsford, Vt. during the summer of 2014. 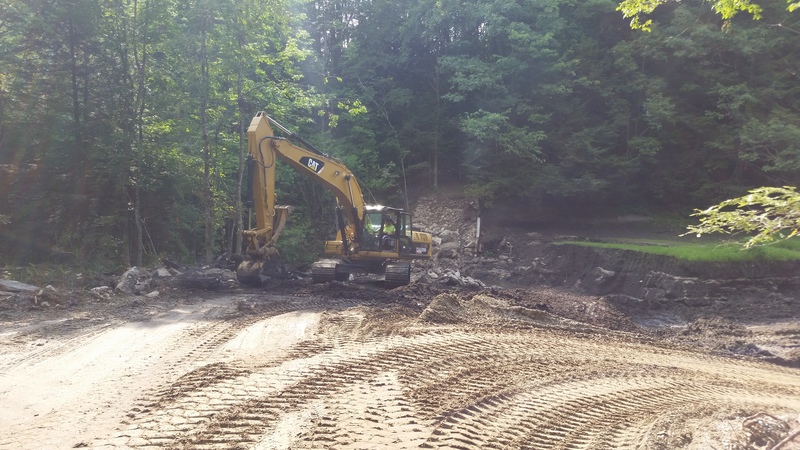 The project consisted of excavating out 11,000 cubic yards of material to restore the area to its original form before the dam was constructed in 1870 for a sawmill operation. 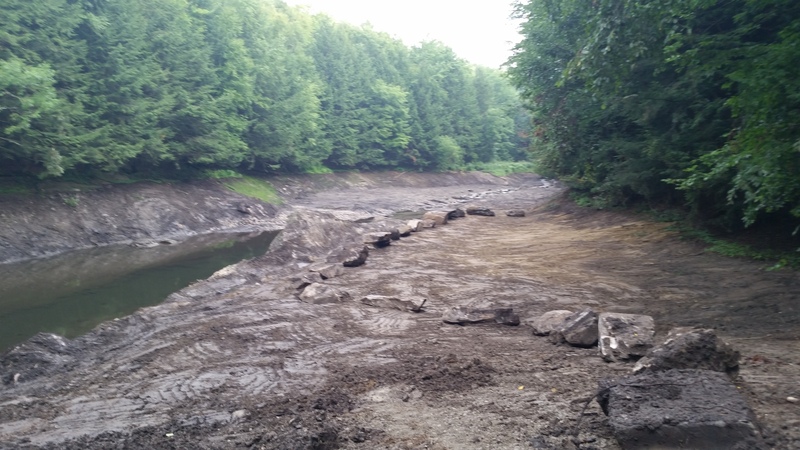 Today, the area has been converted for public use as a river now runs through the site.